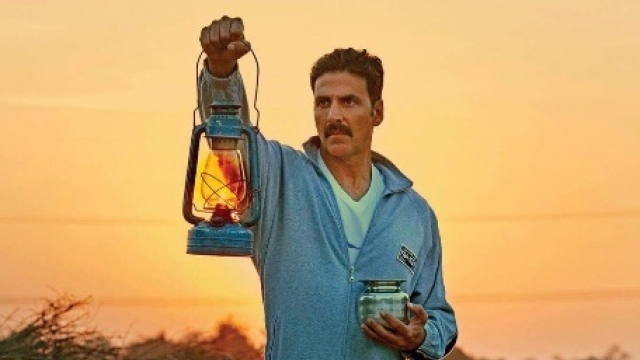 Toilet Ek Prem Katha: This popular TV actor returns on screen as Akshay Kumar's father! Toilet - Ek Prem Katha's theatrical trailer will be out today. Akshay Kumar who's out of the country will be himself putting out the trailer link digitally, along with his TEPK co-star Bhumi Pednekar. The social drama revolves around this newly wed couple and the tension that ensues when the wife discovers that there isn't a proper toilet in the house. 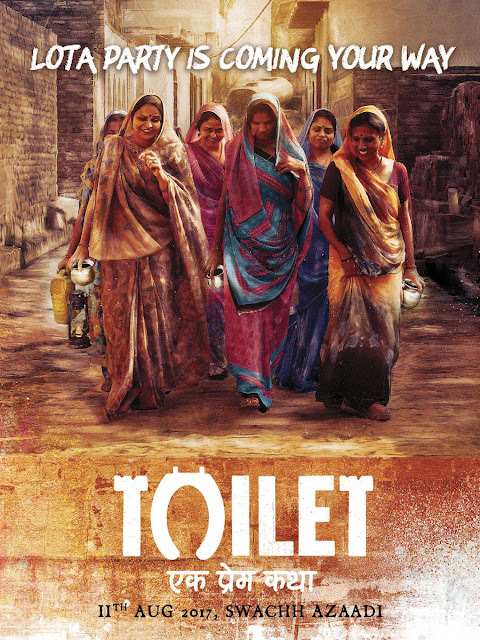 Defecation in the open has been a major issue of concern in smaller cities and villages of India and the film has a humorous take on the same. While Bhumi wants a divorce just for this sake, as an activist she also gathers the whole mahila mandali from the village to get the men of the houses get proper sanitation for them. Ami all this, there's one thing we've noticed. While Akshay plays the desperate-to-marry bechara aadmi, a popular TV actor is playing the patriarch (his dad) in the film. Who? Sudhir Pandey!